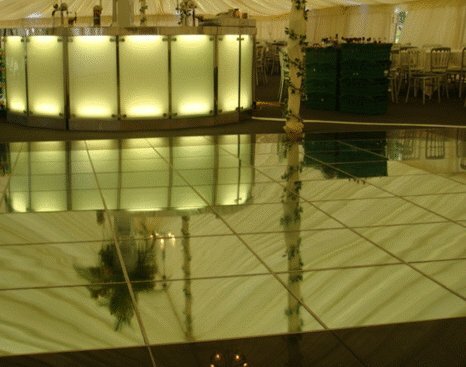 Thank you, for taking the time to look around this site that has been specially created to cover the whole of Surrey. 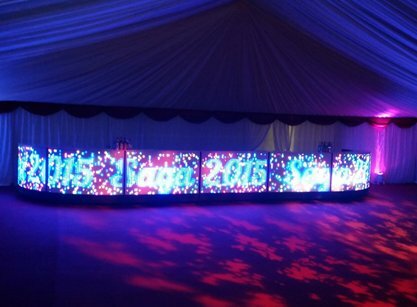 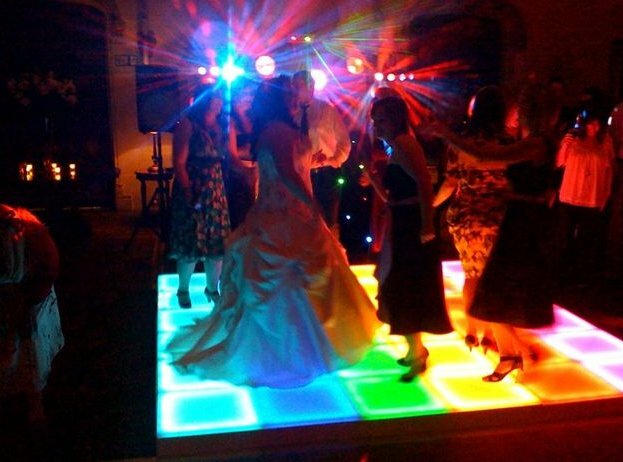 Whatever your events theme and whatever size we will have the right dance floor at the right price for you. 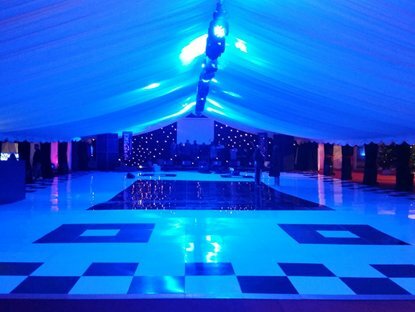 We have a very large range of dance floors available here are just some of the options to choose from Black Starlit > White P Light > Mirrored > Jet Black > Pure White > Traditional Oak Parquet > Themed Black and White > Colour Commander Led pixel floor". 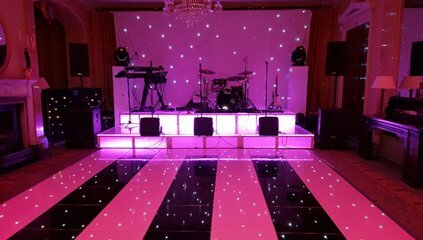 Remember we are able to offer many other services such as stage hire, tiered seating systems, tables and chairs, Video Disco services, Star Cloth hire, Generators to even the hire of just a confetti cannon to make your night go with a big bang. 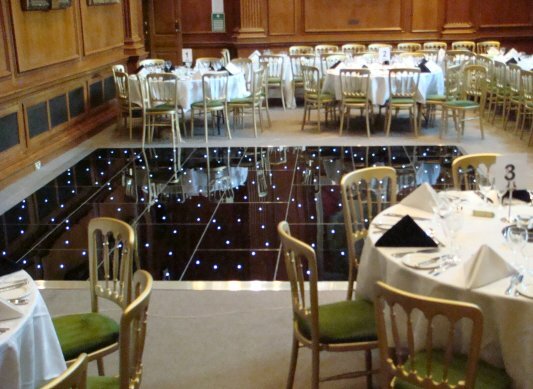 We have the largest stock of the amazing colour commander floor in the whole of Europe. 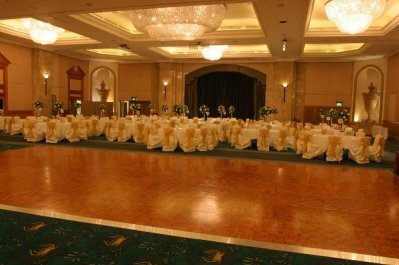 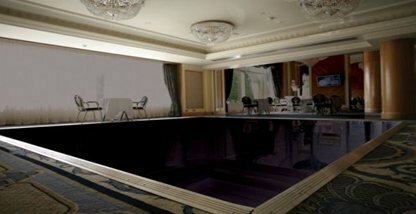 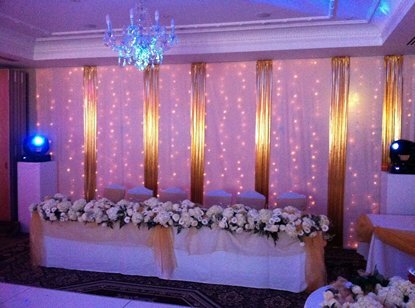 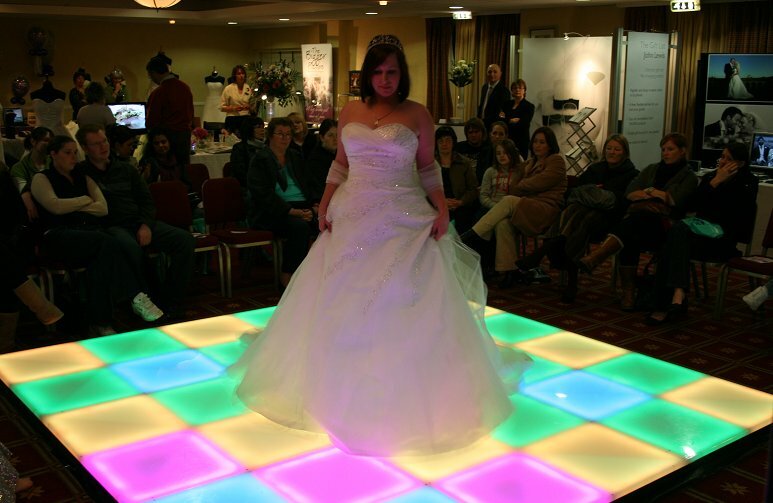 This floor is perfect for adding the wow factor to any occasion from weddings to product launches. 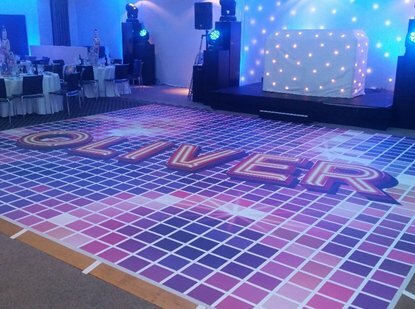 This floor is in ever increasing demand and has been seen on TV being used by a few big names. 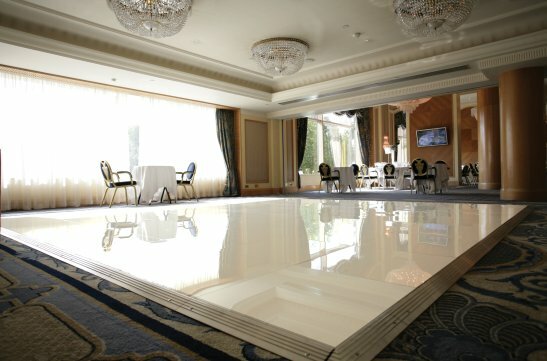 Working closely with the manufacturers of all our floors allows us to maintain all of our floors ensuring that we are always providing you with the best products available. 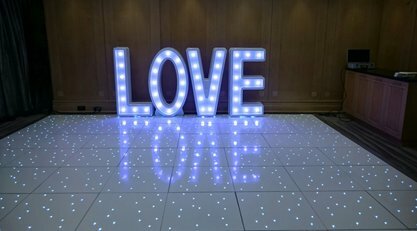 Our LED floors are available in black or white or a combination of the two, all our floors are compatible with each other so we can create almost any combination you can think of. 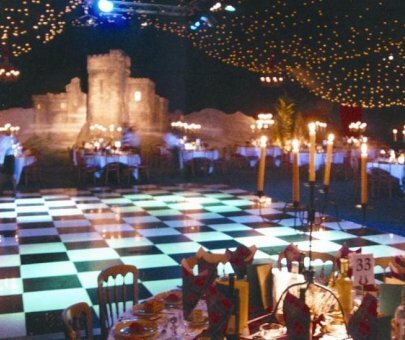 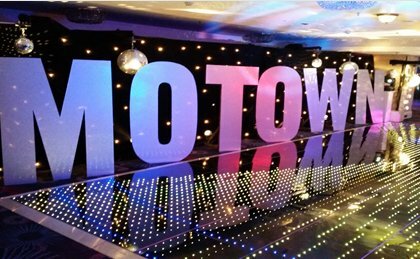 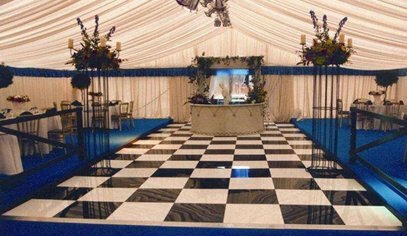 Dance Floor Hire Surrey is part of Corporate Events UK one of the largest events, dance floor and staging companies in the UK. 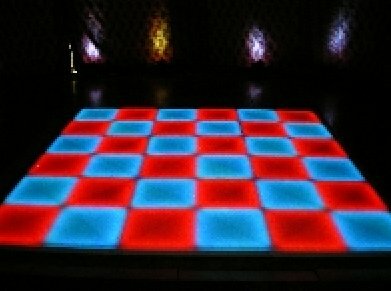 We have dance floors and flooring for all occasions and these are available at any size.